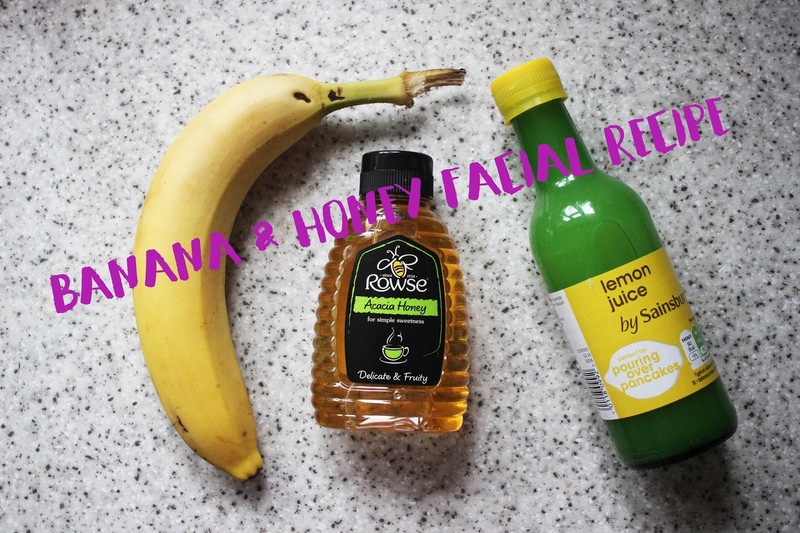 Give your skin a boost with this at home banana and honey face mask recipe. Whilst London Fashion Week happened way back in September, for me it is still fresh in my mind. Not only because of the fabulous clothes that were being showcased, but because for the first time ever I was actually there! (Yes, you read that right). 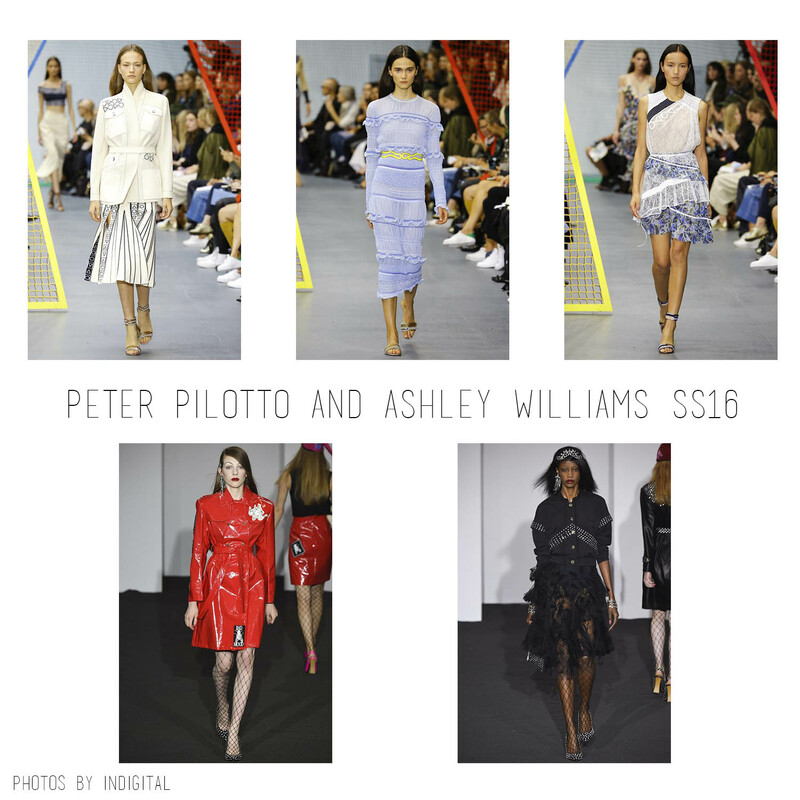 I was actually in attendance at two of the coolest shows at LFW: Peter Pilotto and Ashley Williams. Now whilst I wasn't lucky enough to be a seated guest at the shows, I got the amazing opportunity to intern at both. I worked at a PR company in the build up to both shows, going around London delivering invites to all the VIPs, and greeted and seated the guests at the shows, held at the new Brewer Street location. Hello again lovely readers! I must once again apologise for my long blogging absence, but I can assure you it was for good reason (I would never abandon my readers without one). 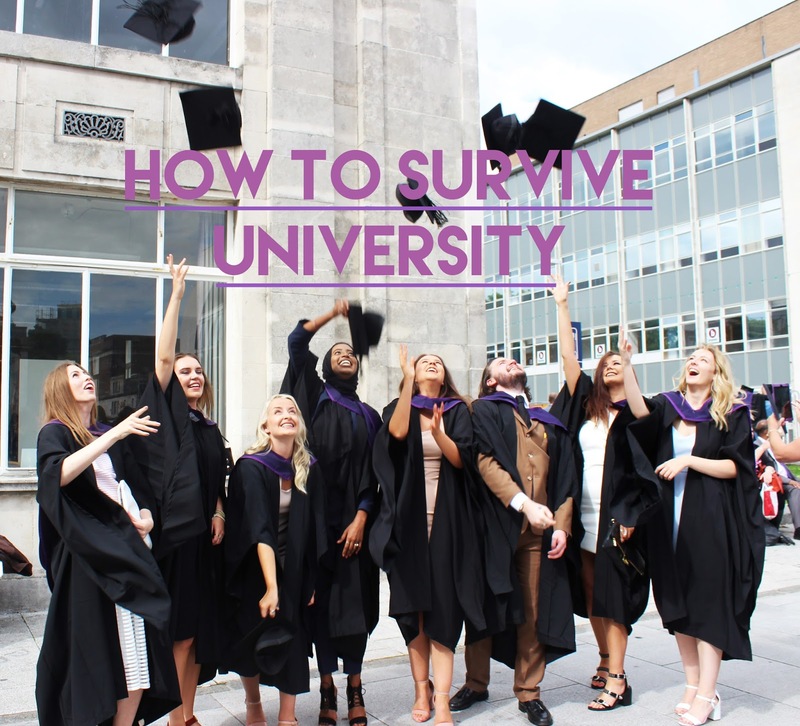 So what is it that has kept me away from blogging for the past two months? Interning. 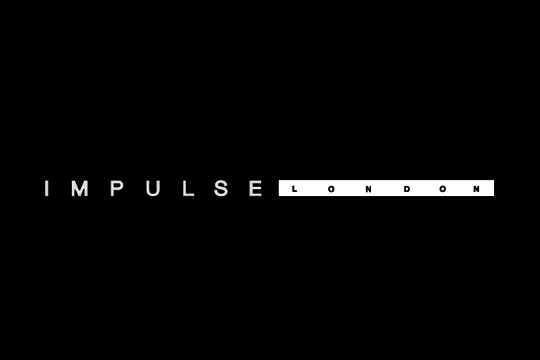 Last Friday was my last day of my press internship with Impulse PR, a fabulous fashion PR agency based in London specialising in jewellery and accessories. I can tell you, for someone who's jewellery collection consists almost entirely of Freedom at Topshop, (which is a client of Impulse), there was no better place for me to intern. VOGUE FESTIVAL TICKET HAS ARRIVED! Template by Creative Worker Bee. Powered by Blogger.